Which Resolution Is Right For Me? It’s a great question, and the purpose of this page is to highlight the benefits and costs of different levels of resolution. Think about resolution in the same way you would think about high definition TVs. Those super-high-definition TVs are so clear because they are able to cram more pixels into a fixed amount of space. This results in a very high quality viewing experience. But … they cost more money and take more time to build. The same is true with high resolution scanning. Another consideration is pricing. Because higher resolution takes more time, more equipment, and more memory, the pricing is a little higher. Video is all at the same resolution, so there is no price difference. Before we jump into the various formats and resolution levels, let’s touch on an important concept that is true across all forms of conversion. This is the 1st Law of Digitization. This universal truth will impact the decisions you make when you are considering your memories. Resolution is measured in dots per inch, or dpi. The higher the dpi, the greater the clarity of the resulting images. So it can be a mistake to scan a photo at lower resolution IF you have the intention to blow it up to a larger size later. Any photos between 3” x 5” and 5” x 7” that are intended to be displayed on computer screens and cell phones should be fine at 300 dpi. Any photos smaller than 3” x 5” should gravitate towards 600 dpi. This is because the photos are small to begin with. Blowing them up slightly for viewing on a computer screen may cause them to pixelate at lower resolution. You need 600 dpi for these photos. Any older photos (certainly before 1970) should be at 600 dpi. Any detail from a scrapbook page should be at 600 dpi. The scrapbook page itself can be at either 300 or 600 dpi. But … scrapbook pages typically have smaller photos or other details that customers want to capture separately. These smaller details should be at 600 dpi. A file scanned at 600 dpi is significantly larger than a file scanned at 300 dpi. Most photos scanned at 300 dpi take up less than 500KB of space. 600 dpi files can range from 300KB to 2MB, depending on the size of the original photo. About 70% of all photos and scrapbooks we scan are at 600 dpi, with the remaining 30% at 300 dpi. We do have the technology to scan photos at 1,200 dpi (49 cents apiece), but this is rare. 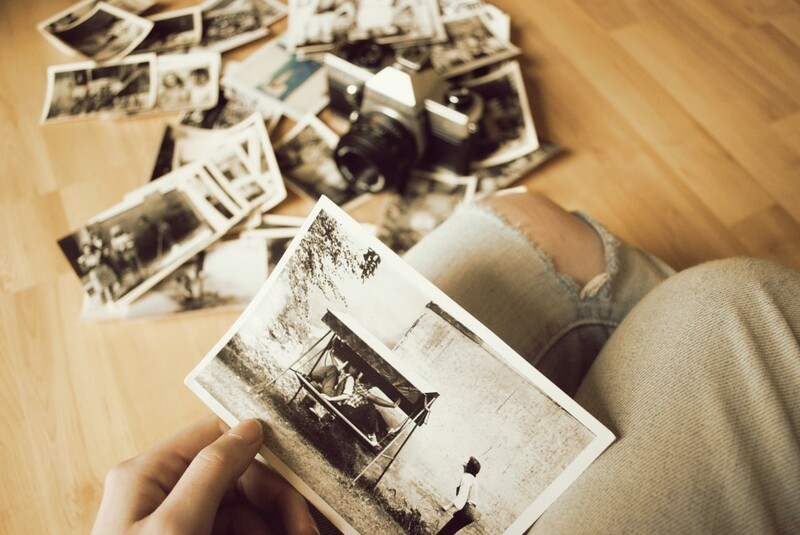 You only need 1200 dpi with special sentimental photos or extremely small photos that must be blown up significantly. Resolutions are higher with slides and negatives, by necessity. Why? 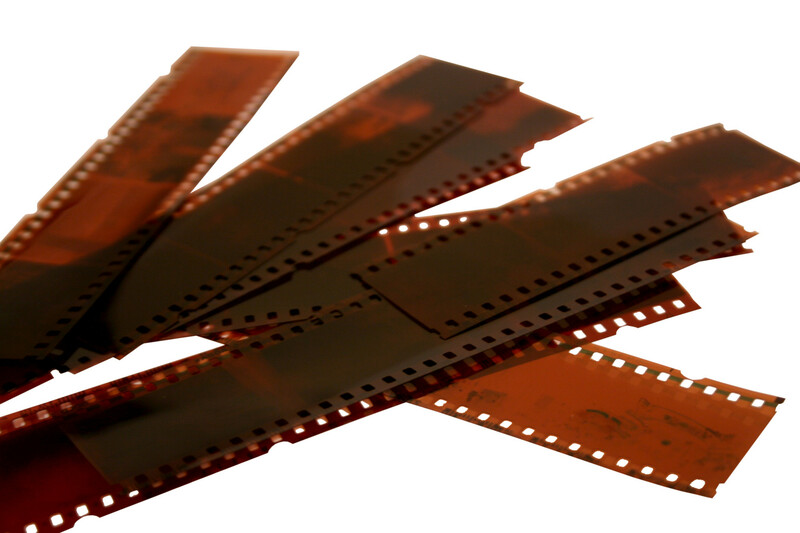 Because slides and negatives are really small! So to capture all of the detail, we have to scan them at higher resolution. You are never going to view them as the one-inch square they are now. You want to see them on your computer screen or TV screen. Blowing them up in size is the only way to do that. This is obviously a slower process than with photos and scrapbooks; however, the end result is excellent! So how do you decide between regular resolution and high resolution? A simple rule-of-thumb. If you plan to view the images on a computer or phone screen, then 2,000 dpi is more than enough. However, if you are going to blow them up larger than that, you will probably be better off with 4,000 dpi. Examples of where 4,000 dpi is necessary are: Putting the images on a large screen TV, projecting them onto the wall, or printing them out as regular photos. All scanning and processing takes place in metro Atlanta and is done by US citizens.